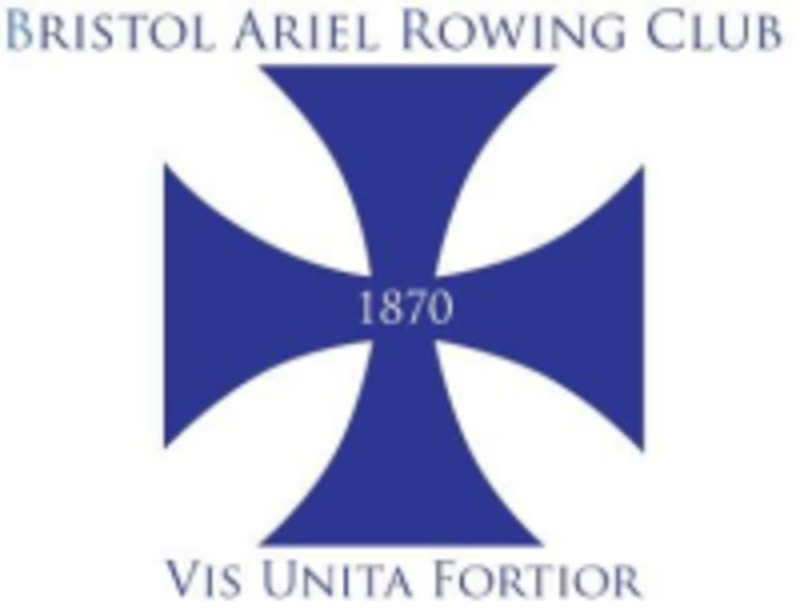 Start taking classes at Bristol Ariel Rowing Club and other studios! Bristol Ariel Rowing Club (founded 1870) offers the opportunity of rowing, sculling and coxing on a beautiful 6km stretch of the Avon. They also offer opportunities for coaching and volunteering in other capacities, as well as Go Row Indoor classes. Bristol Ariel Rowing Club is located on Pump House Lane in Brislington, Bristol.